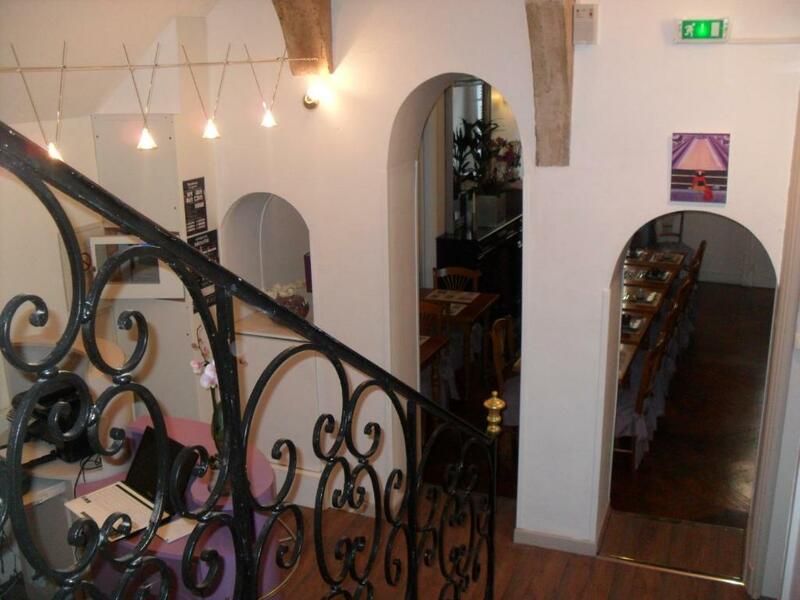 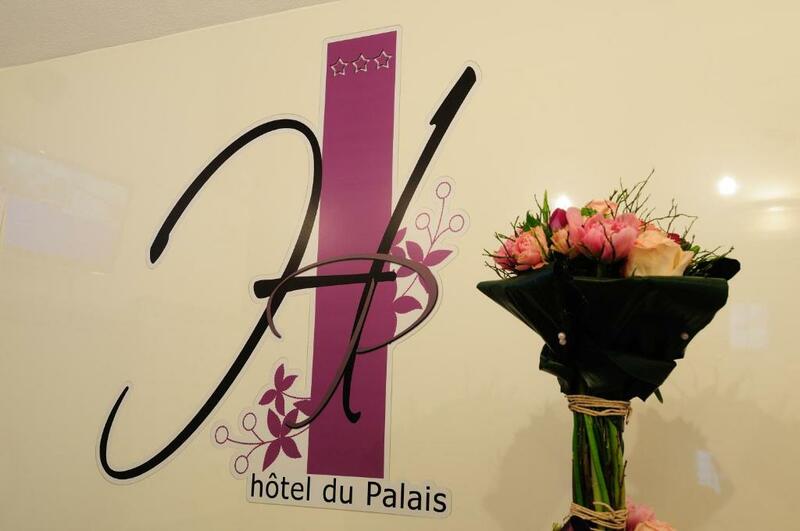 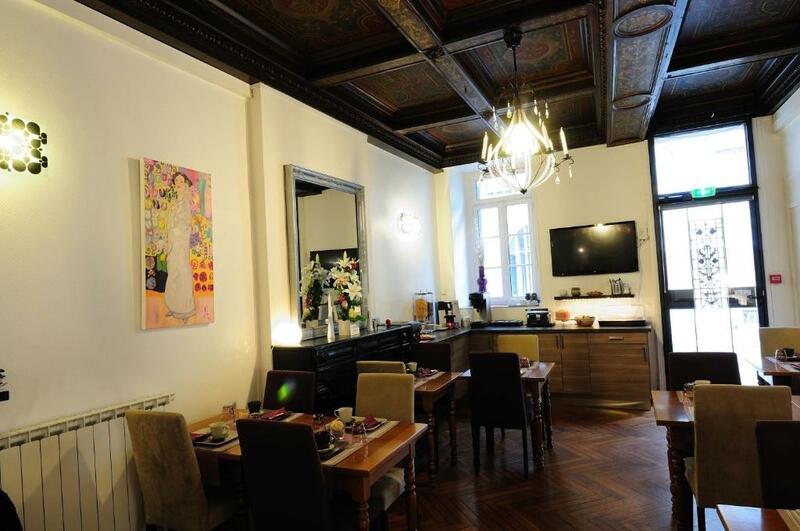 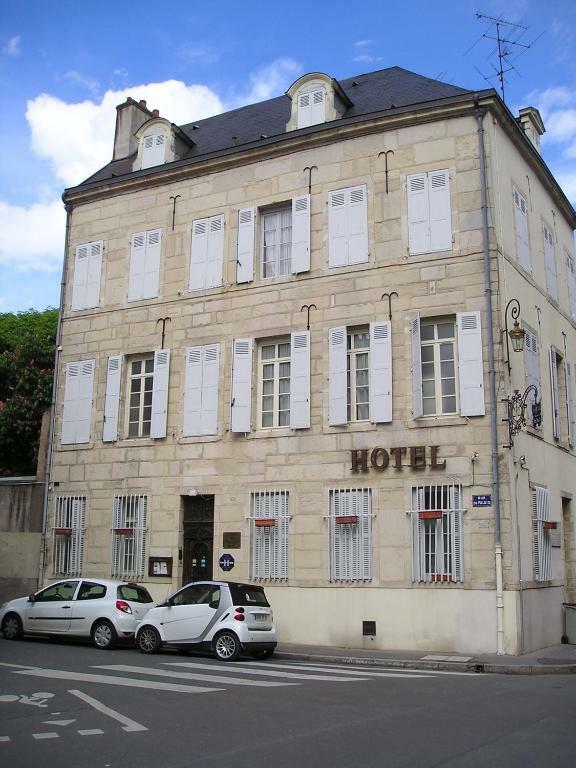 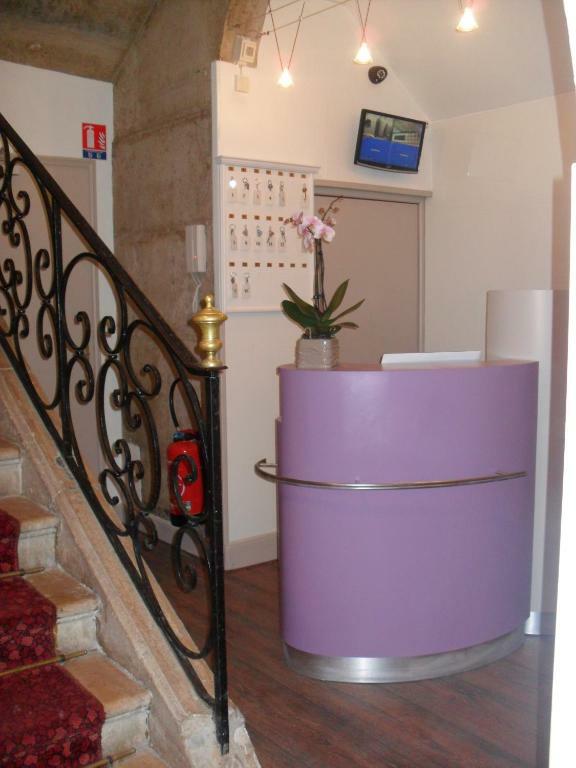 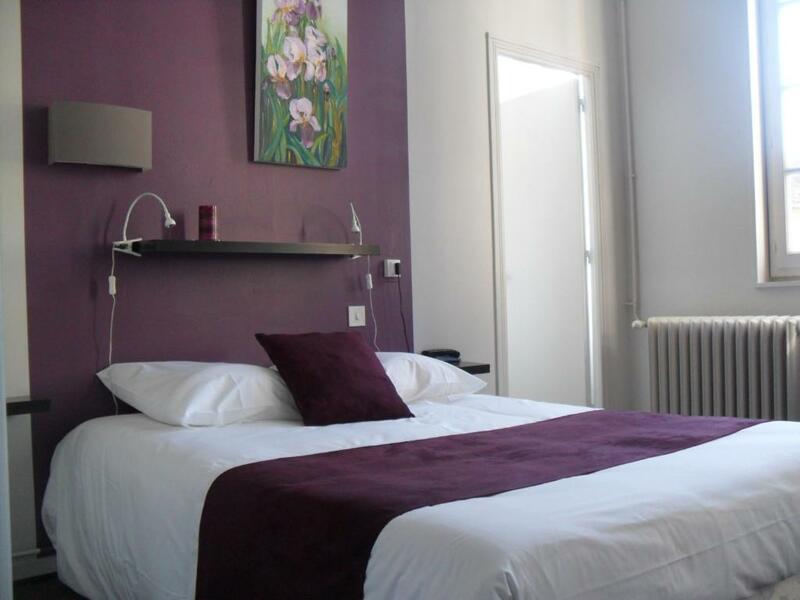 Hôtel du Palais is located in the historic centre of Dijon, just a 2-minute walk from the Palace of the Dukes of Burgundy. 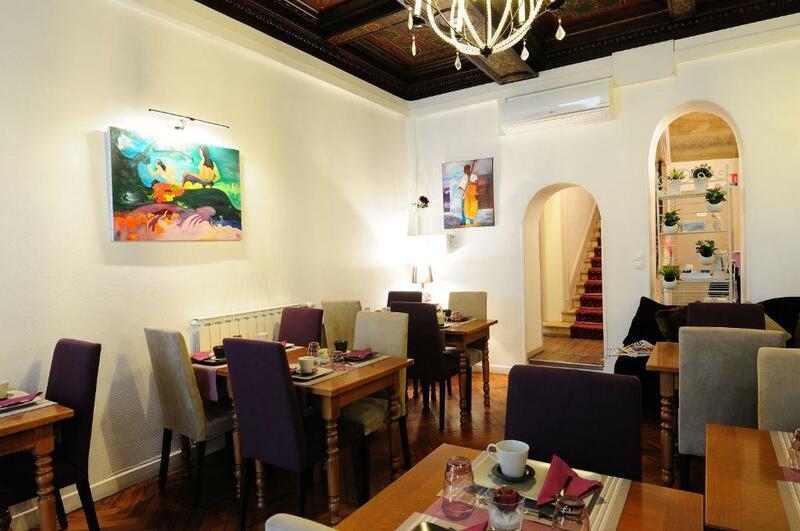 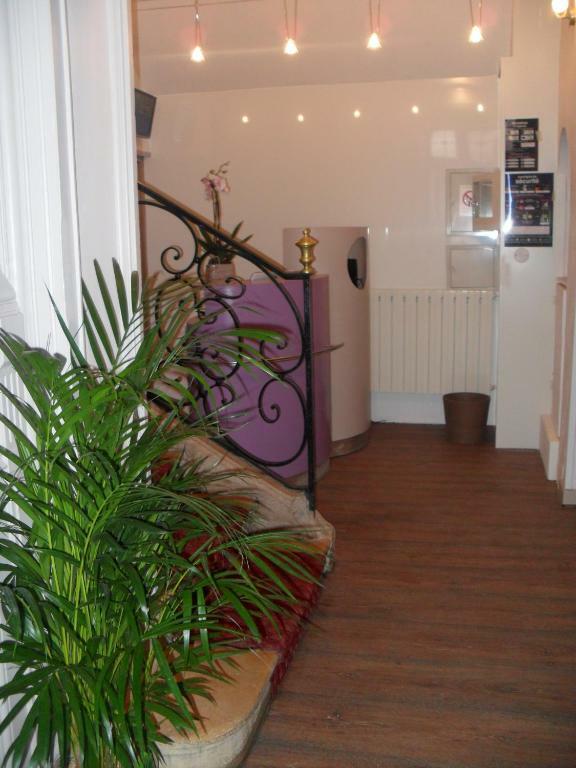 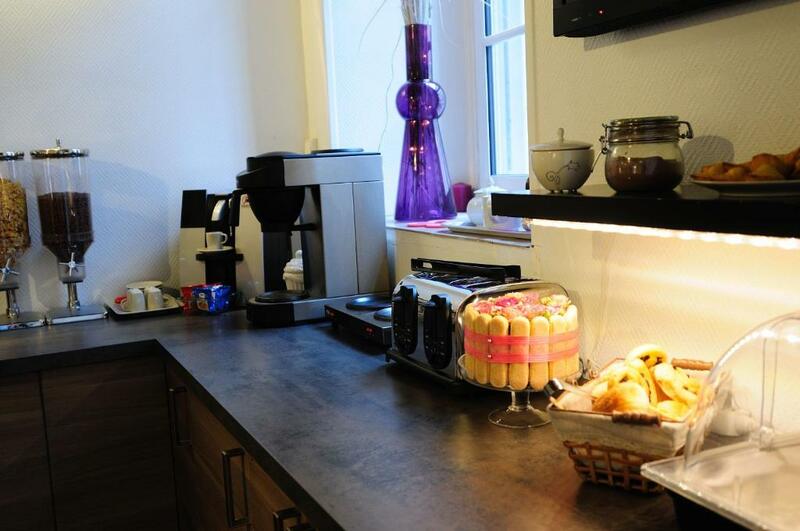 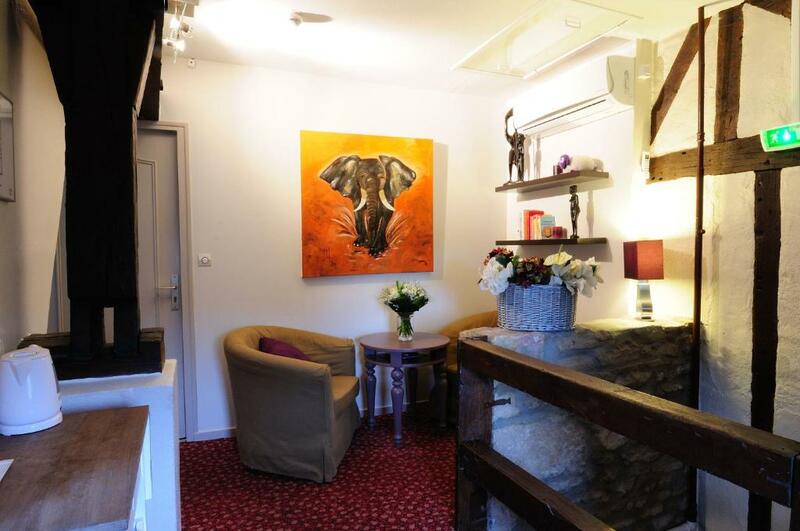 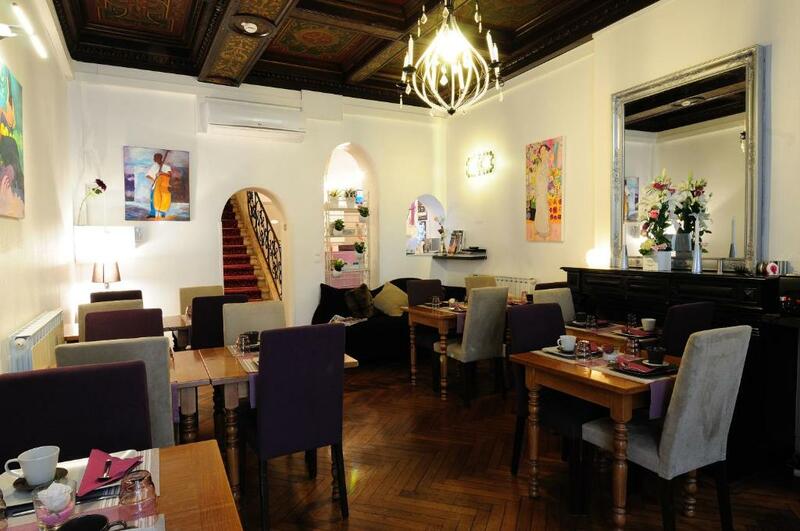 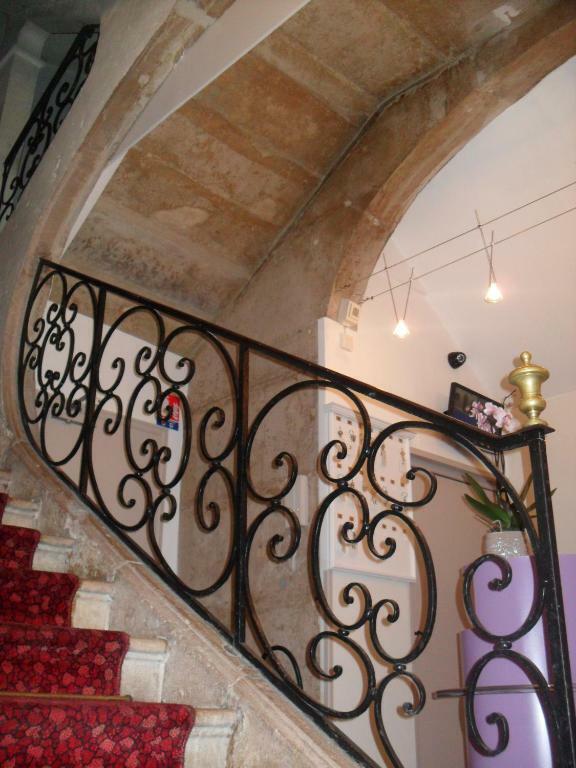 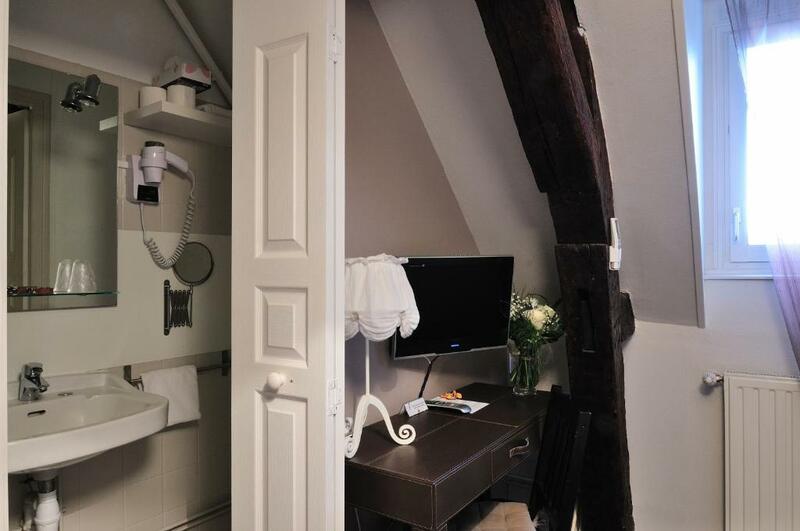 The air-conditioned hotel is set in an 18th-century building and guests have free Wi-Fi access. 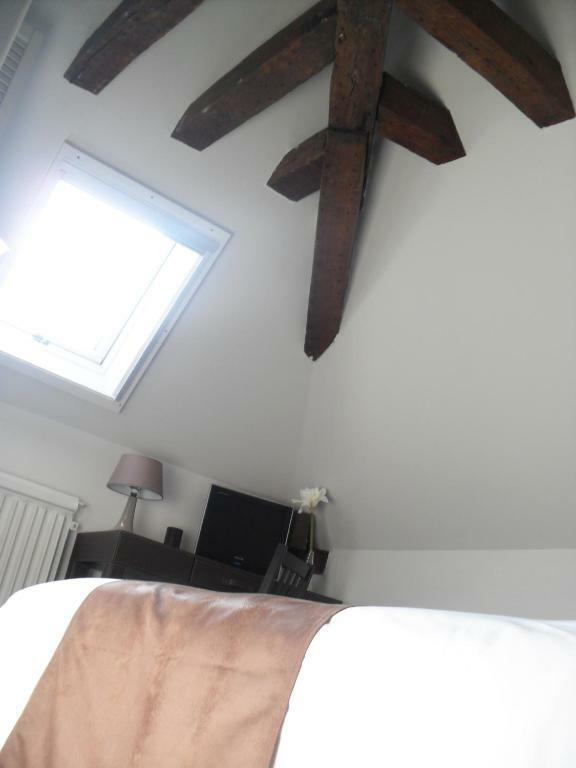 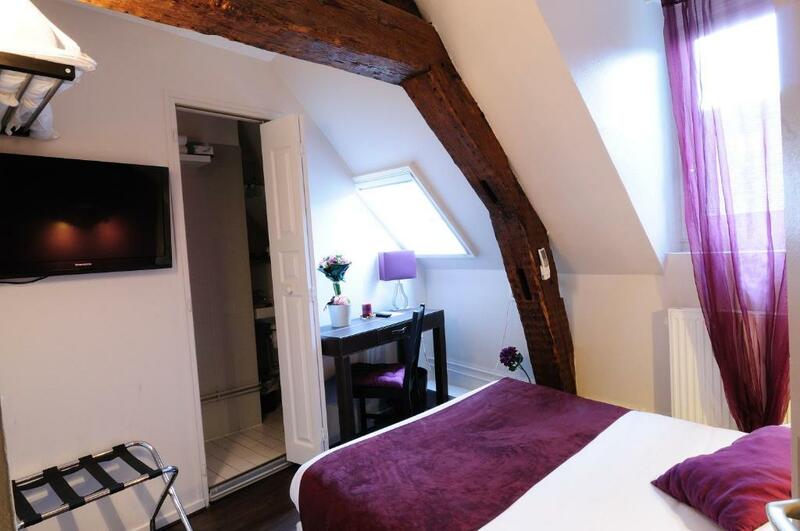 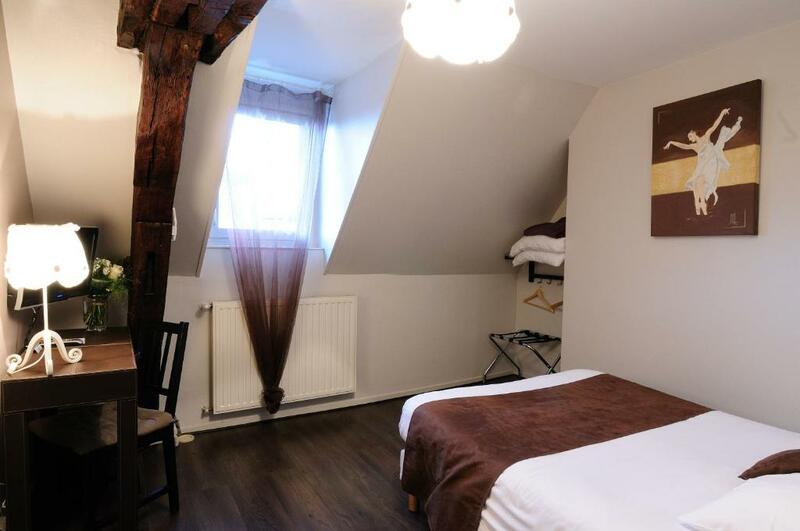 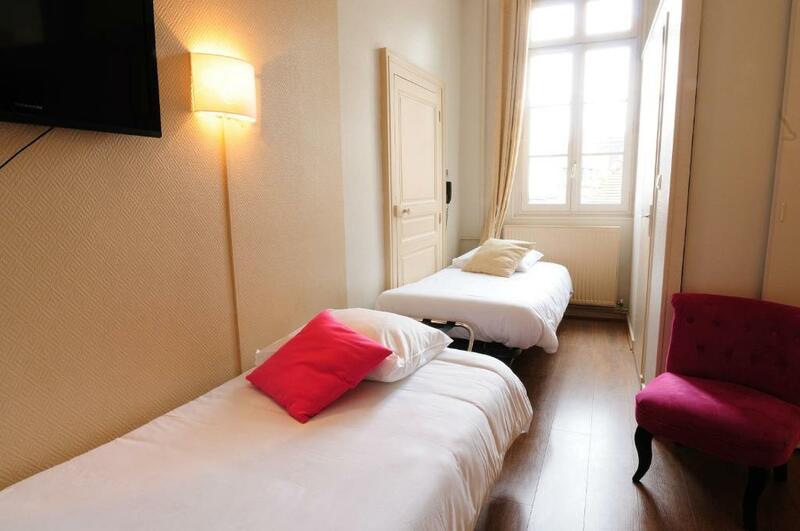 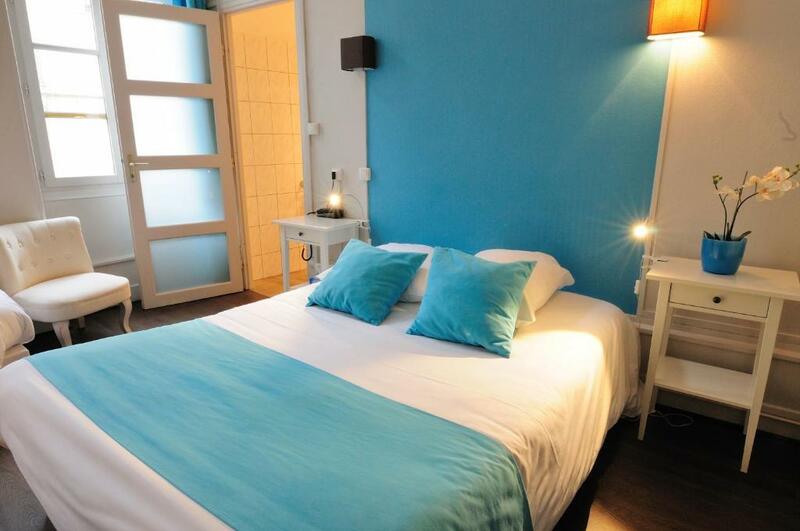 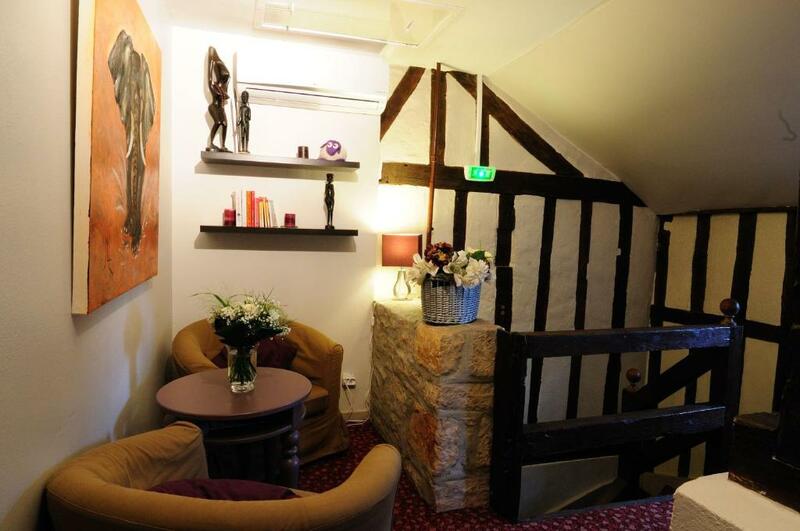 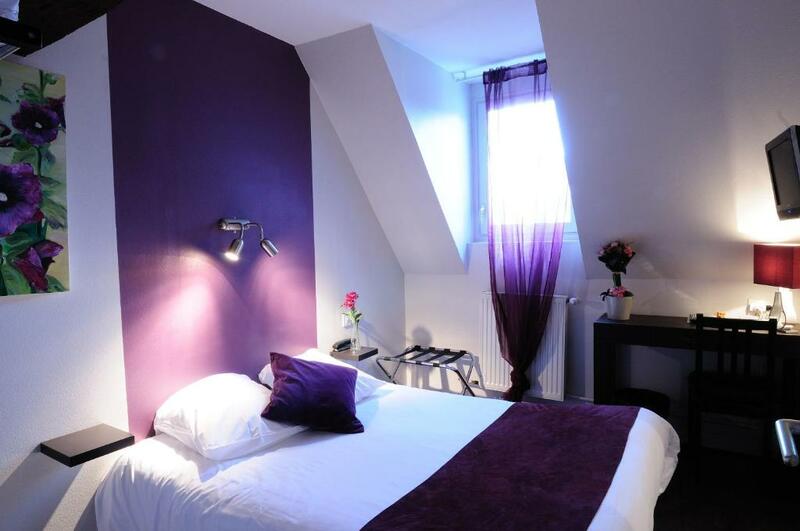 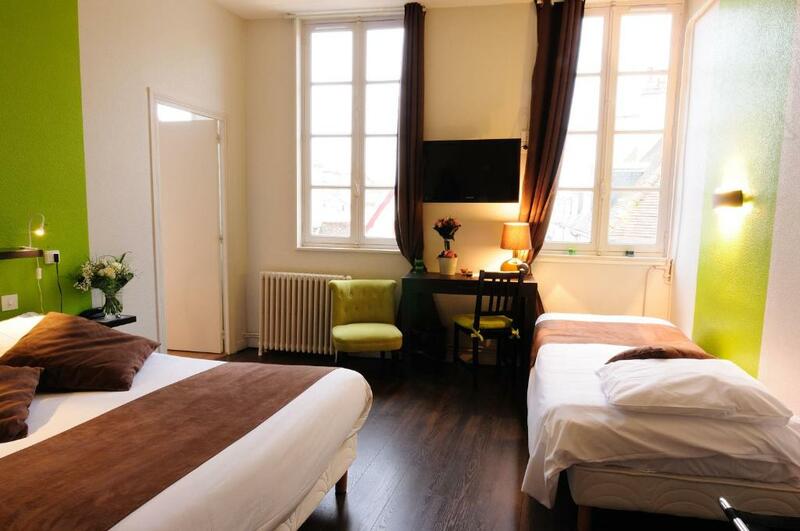 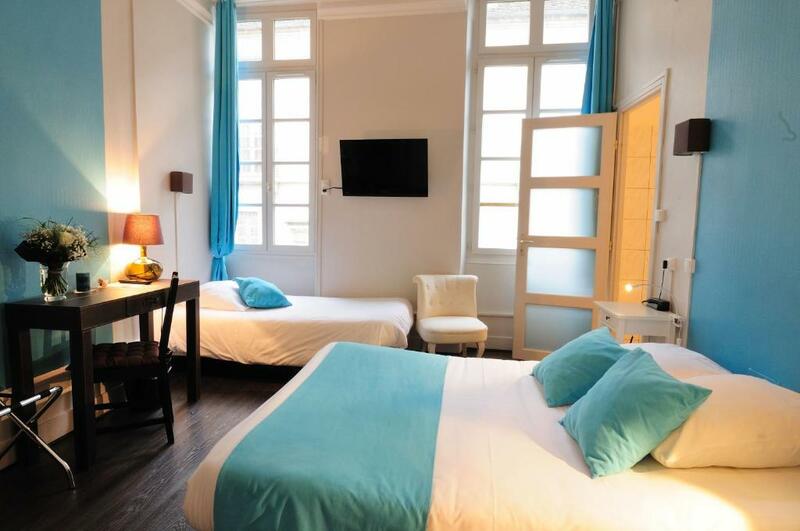 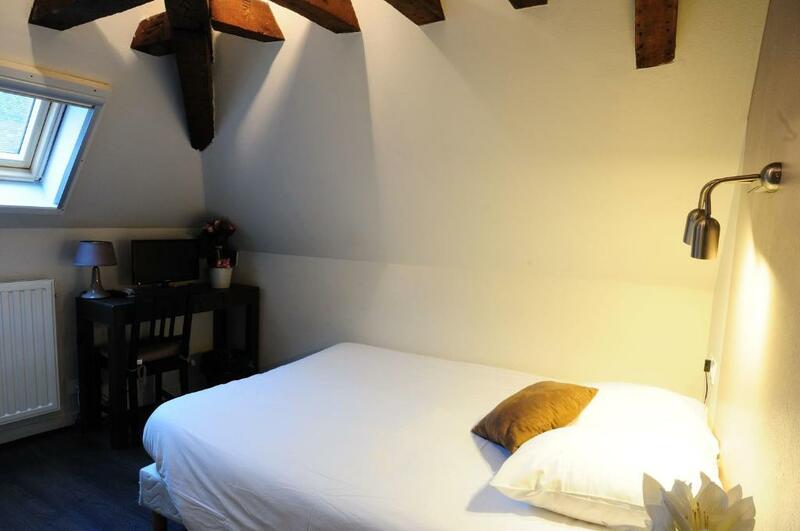 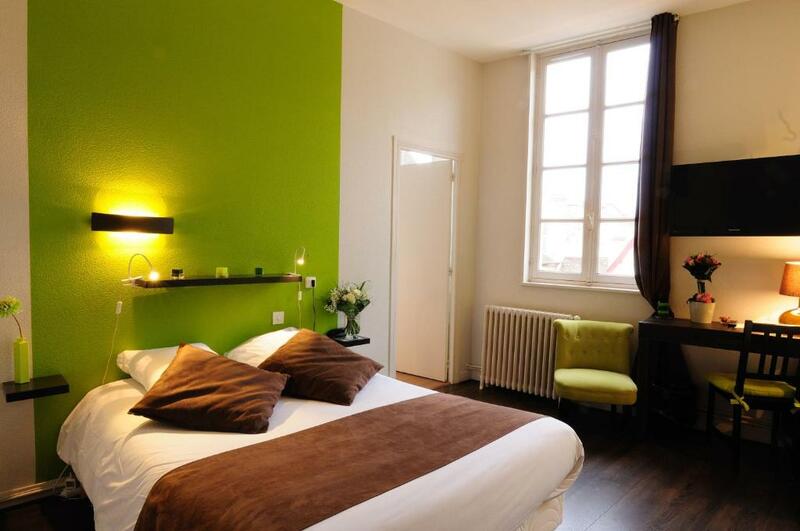 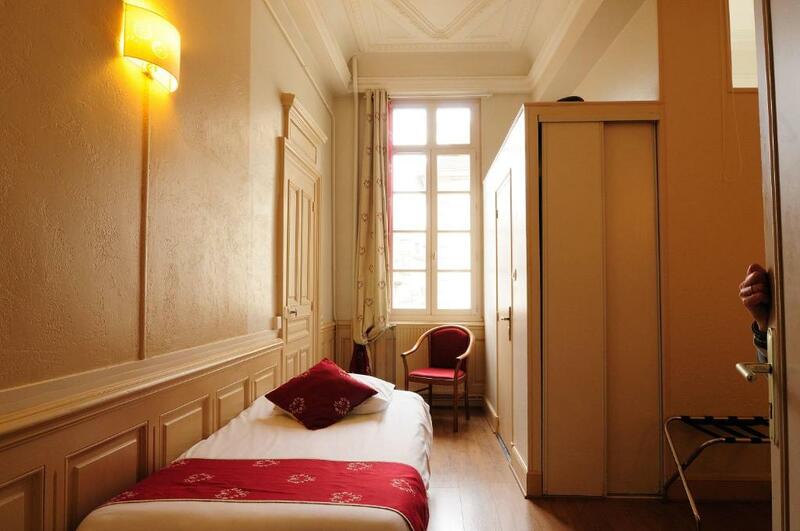 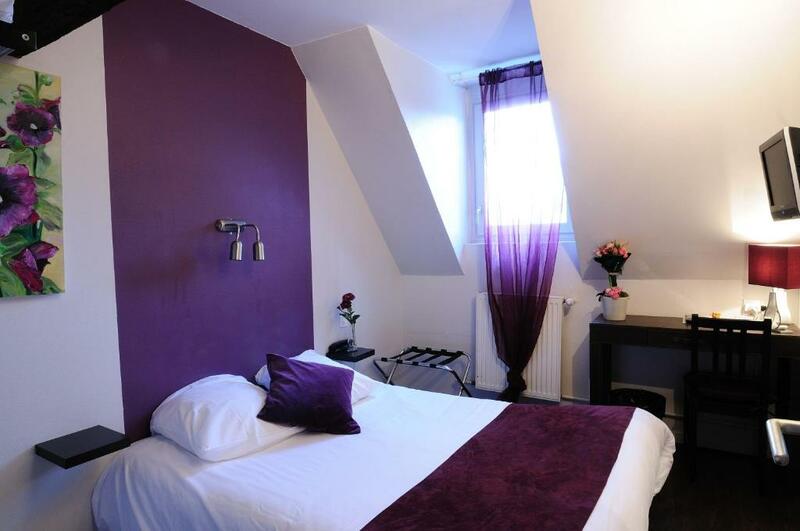 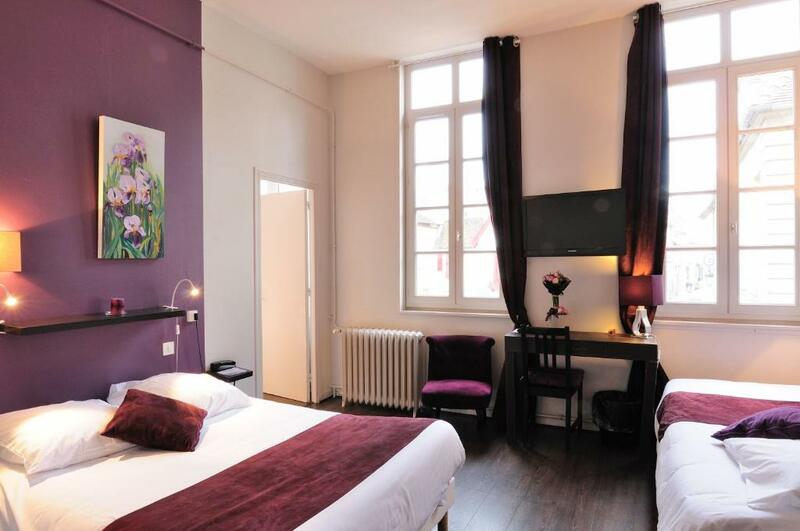 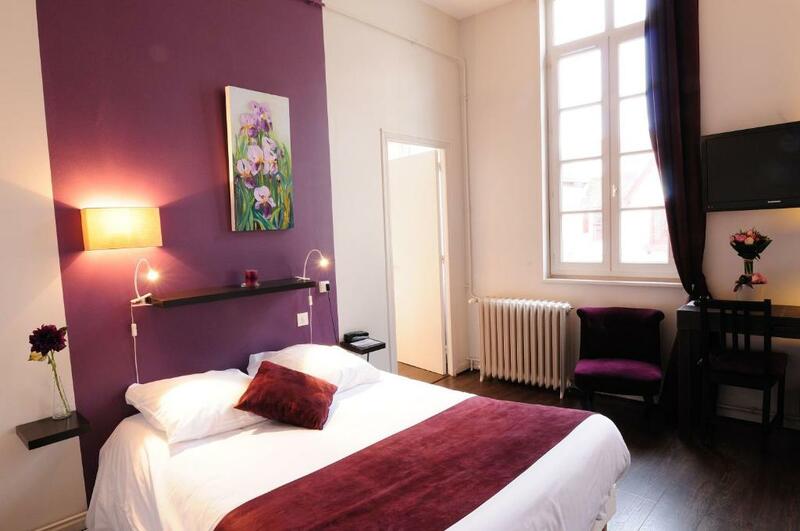 The rooms at Hôtel du Palais are individually decorated with bright colours and some rooms feature wooden beams. 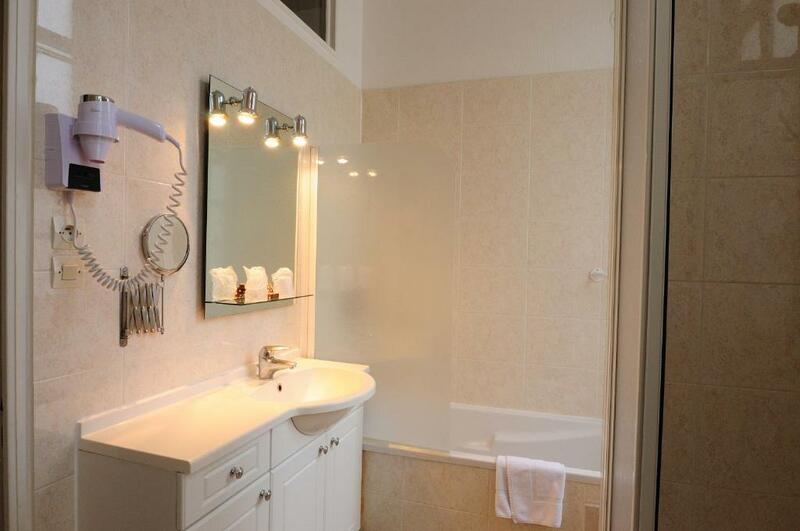 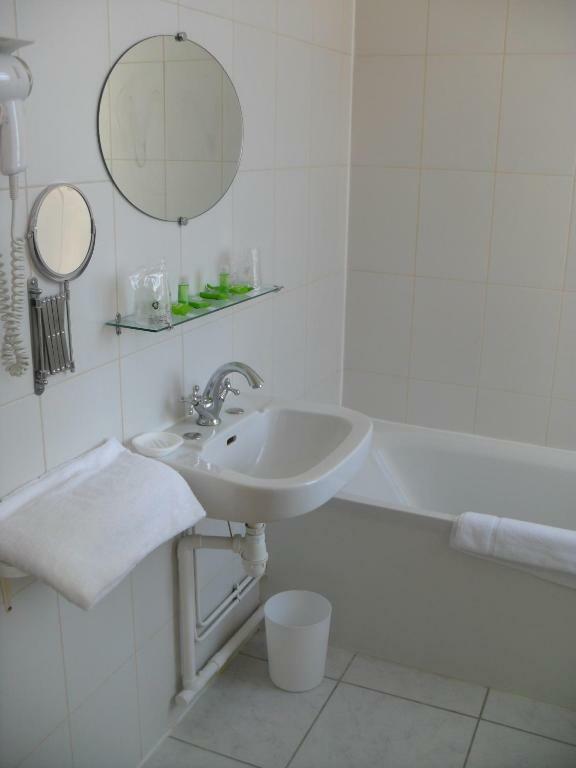 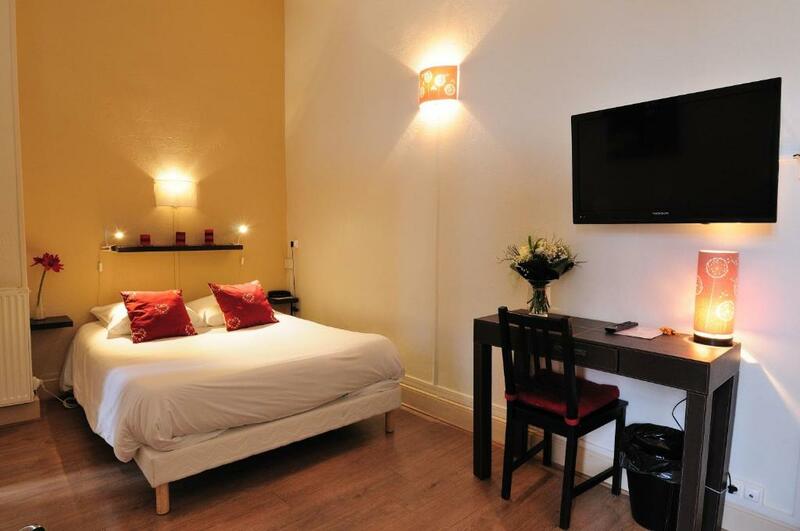 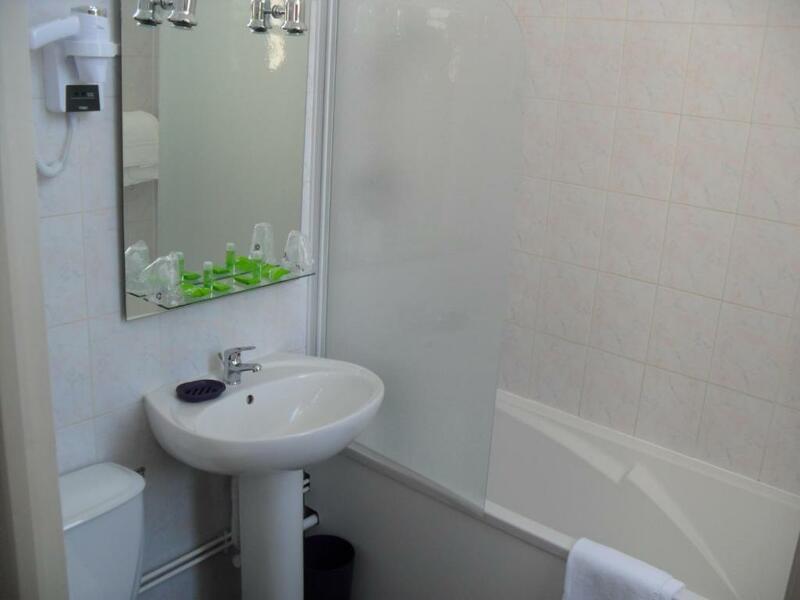 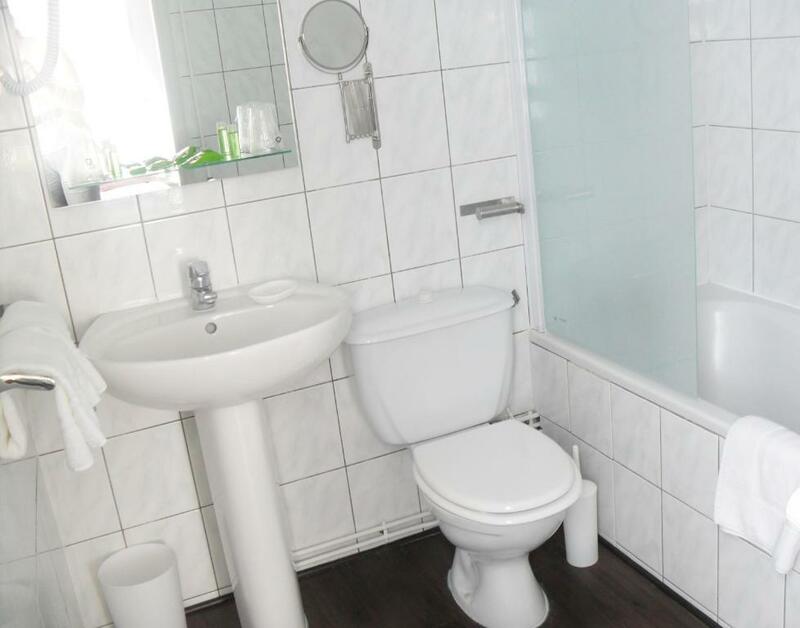 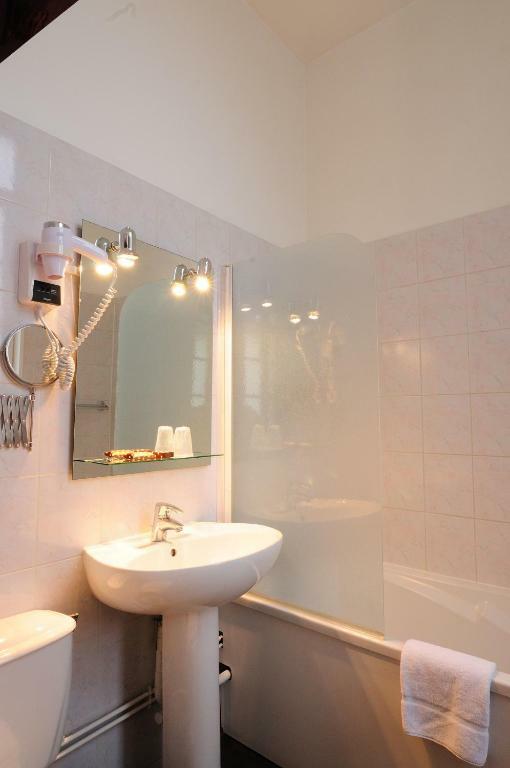 Each room offers a flat-screen TV with satellite channels and a private bathroom. 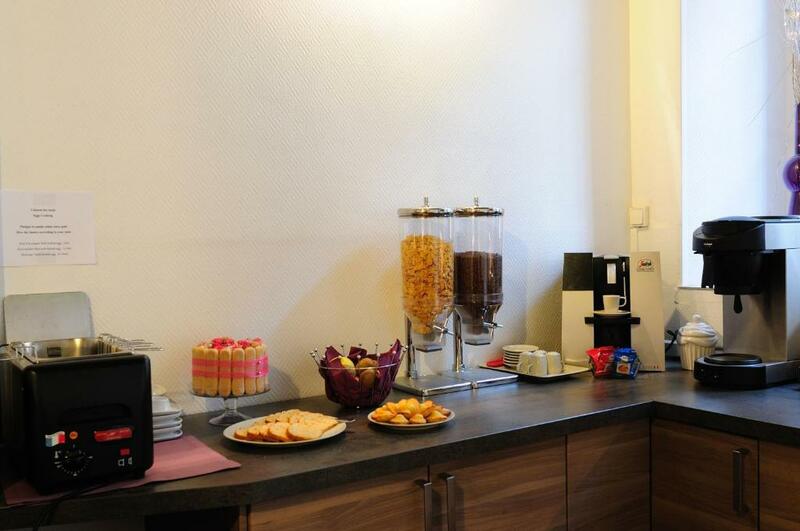 Every morning a buffet breakfast with homemade jam, eggs and gingerbread as well as products from the local bakery is served daily. 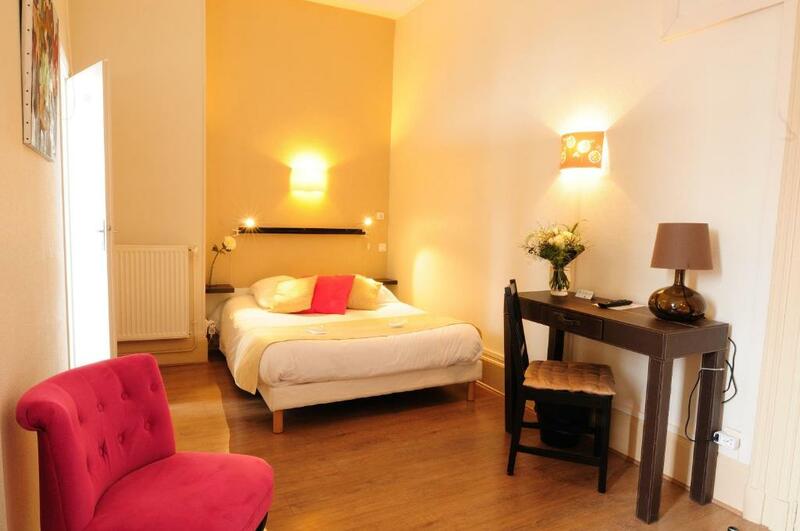 Guests will find restaurants within 50 metres of the hotel. 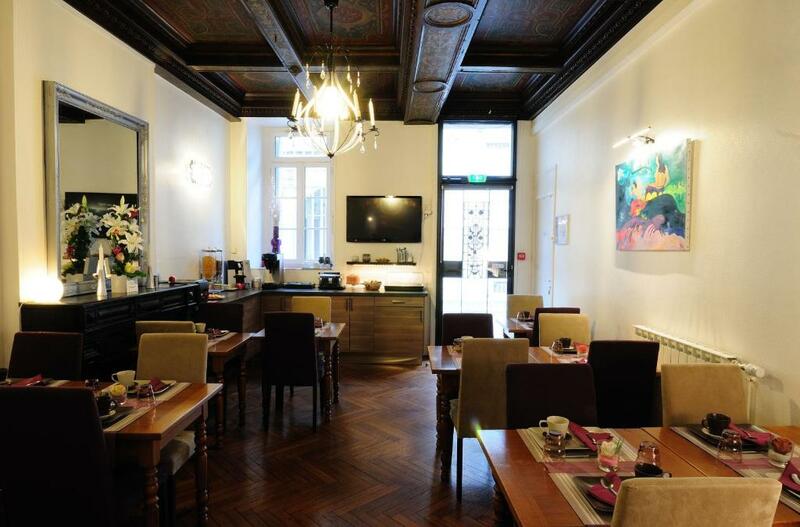 The Dijon Train Station is 1.5 km away and the Museum of Fine Arts is just a 5-minute walk away. 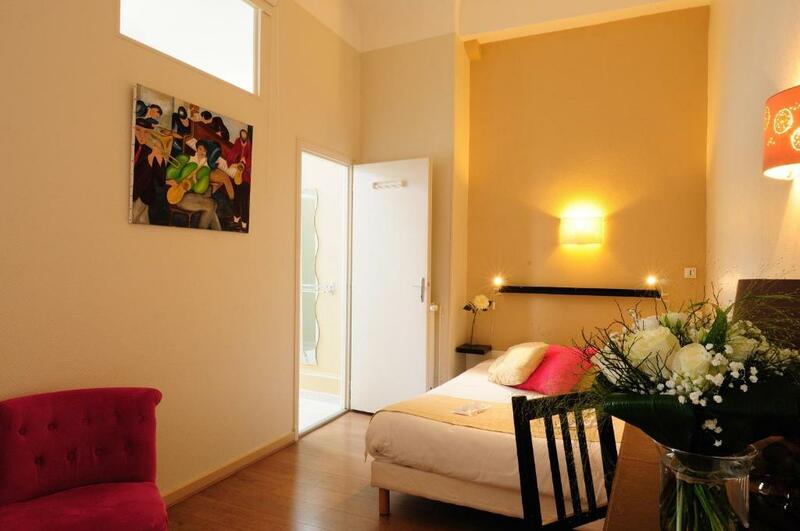 The hotelier can organise excursions to a local winery where guests can visit the vineyards and domain.